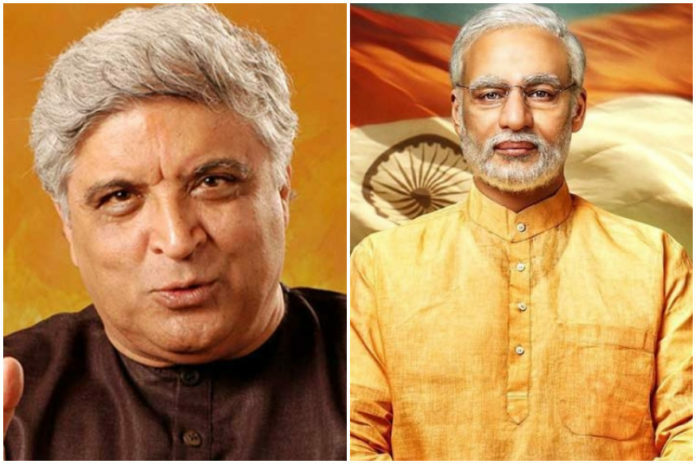 Veteran lyricist Javed Akhtar on Friday said he has not written any song for Vivek Oberoi-starrer “PM Narendra Modi” and he is shocked to find his name in the credits of the film’s trailer. “(I) am shocked to find my name on the poster of this film. Have not written any songs for it!” Akhtar wrote on the microblogging site.